The Rainbeard Connection. 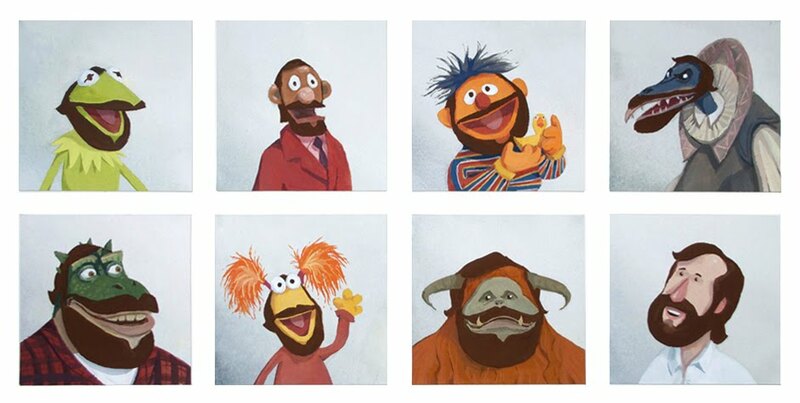 for "The Lovers, the dreamers and me - A Jim Henson tribute" exhibition. Wallpaper and background images in the The Muppets club tagged: jim henson muppets kermit the lovers the dreamers and me.